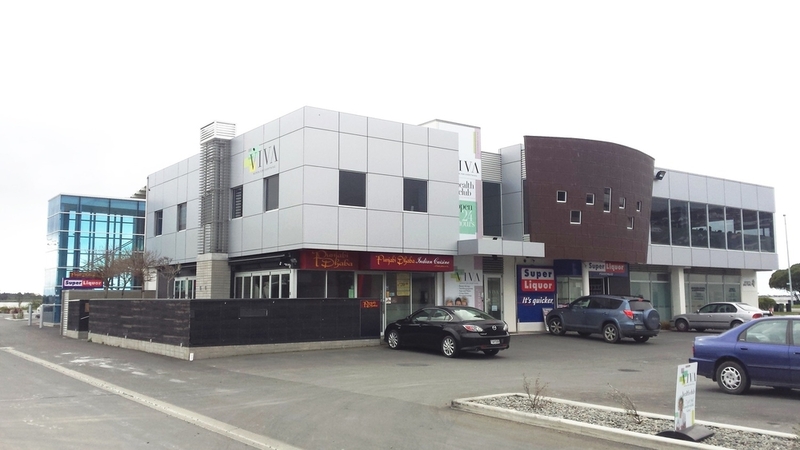 Retail and office/warehouse structure on site prone to static consolidation and seismic settlement. Innovative foundation system consisting of steel screwpiles and a sacrificial floor slab that may be re-leveled following a strong seismic event. 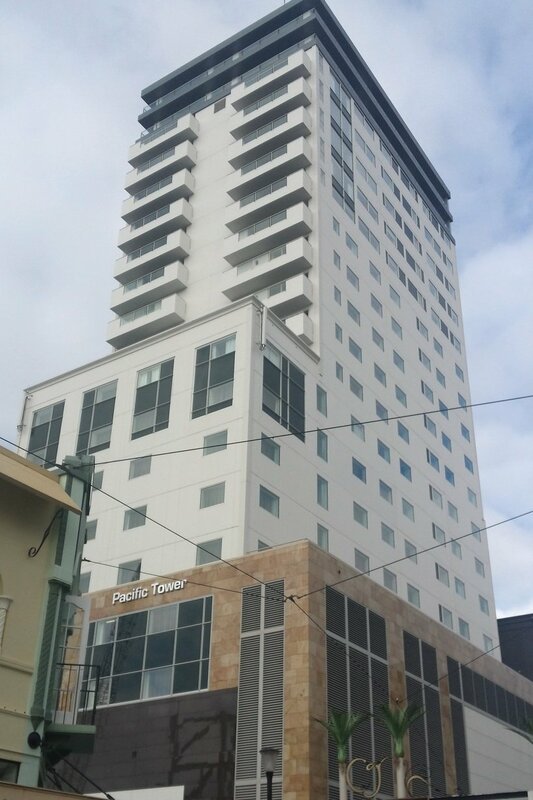 Building structure features conventional precast wall panel and steel portal frames. 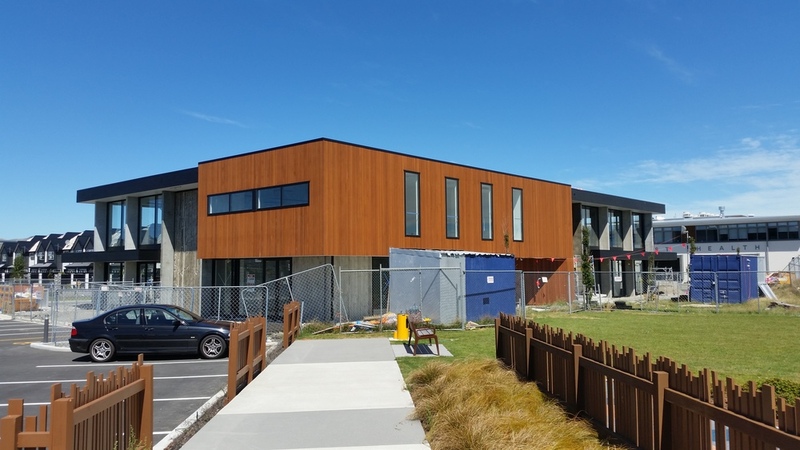 Ruamoko Solutions has worked closely with F3 Design Ltd and Field Architecture to develop a series of re-usable, modular spaces that can be configured for a large range of various uses. 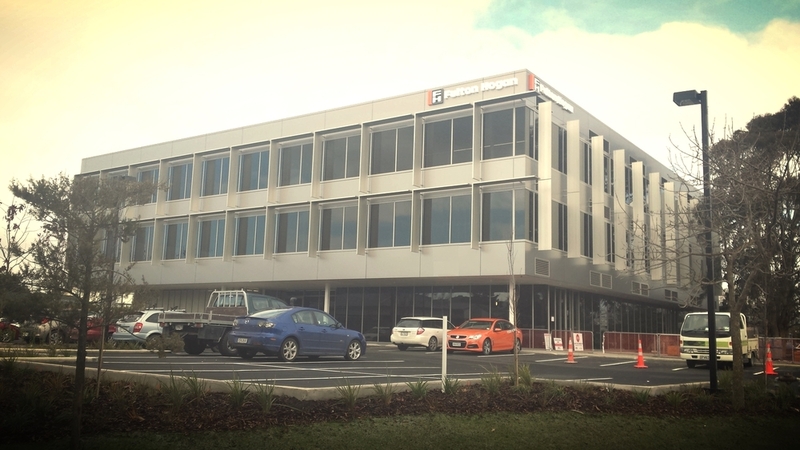 These modules have been installed for various art, music, hospitality and office functions in the Christchurch CBD. 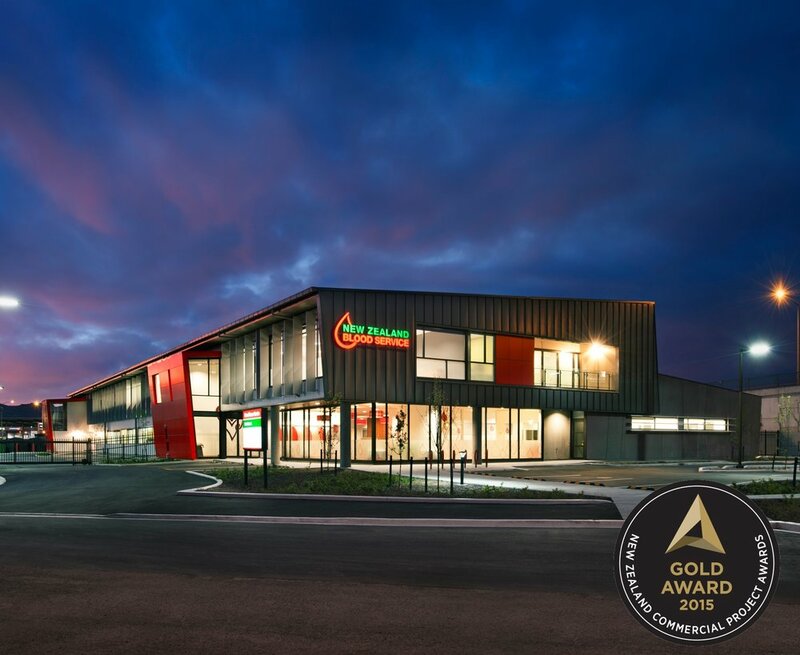 The modules have provided temporary spaces that have been an essential part of maintaining activities in Christchurch city following the Canterbury earthquakes. They have allowed useful spaces to be quickly installed on sites where buildings have been demolished. The image above shows an variation of the modules that provides a unique sound chamber. This innovative structure consists of a two-way catenary steel grid supporting plywood anechoic baffles which also provide permanent formwork for a concrete roof. 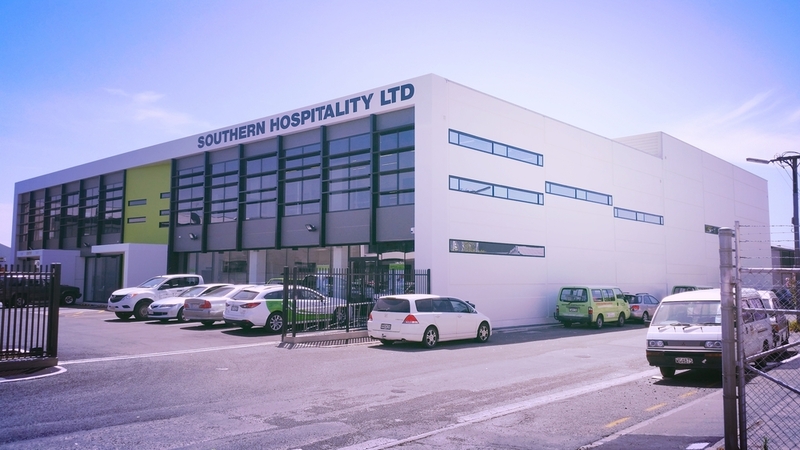 Ruamoko Solutions are currently carrying out the strengthening scheme of this iconic Christchurch building to a minimum of 67%NBS, having previously completed strengthening work in 2008 to 33%NBS. 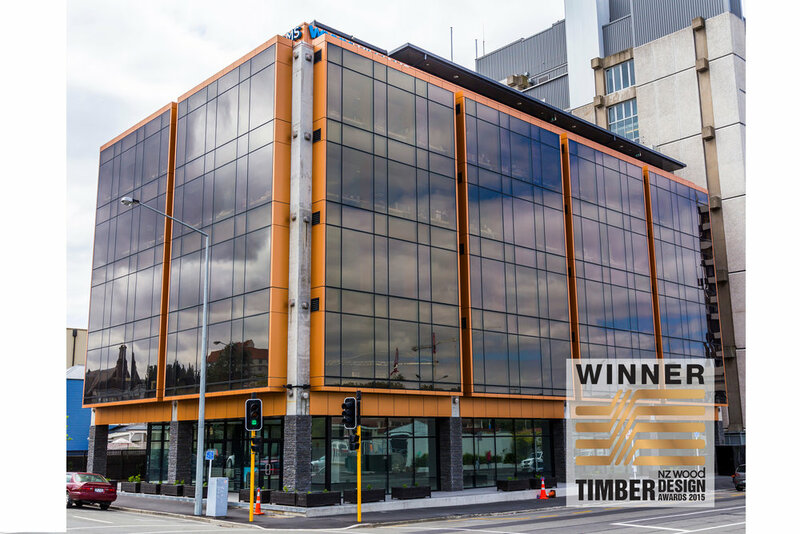 This earlier strengthening work performed well and ultimately prevented the collapse of this building in the Canterbury earthquakes and has allowed it to continue to remain an iconic part of the built environment in Christchurch. 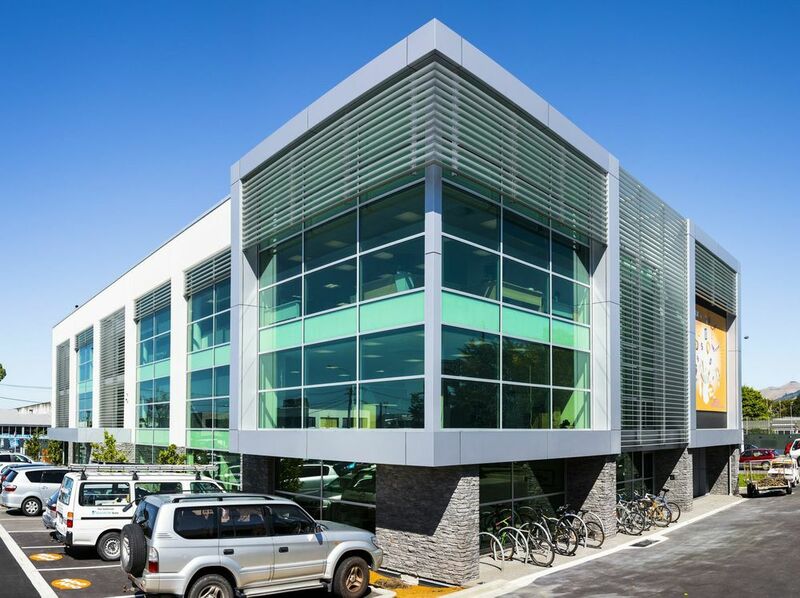 Ruamoko Solutions was engaged to carry out seismic assessment, reporting and design of structural strengthening and repairs for the building at 14 Settlers Crescent. Badly damaged in the 2011 Canterbury earthquakes, large parts of the building have been demolished. 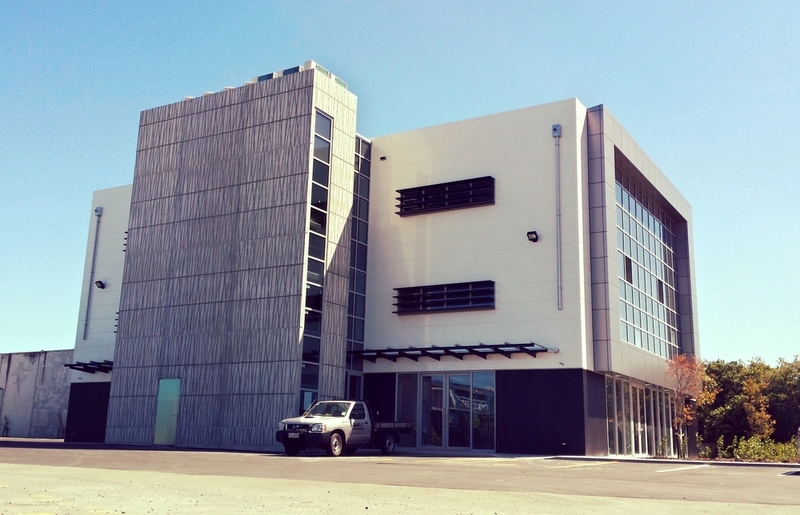 The less damaged remaining building has been strengthened and is being refurbished to become a modern office and warehouse building.